These are all common causes of bad breath which range from mild to serious. For more serious problems, consider scheduling an appointment at your local Yaletown dentistry office. But several of the more common causes of bad breath can be eliminated by addressing your oral hygiene habits or changing problem behaviors. For example, cutting back on sugary foods and drinks will help minimize acid reflux and infections.. Instead try drinking more water. Also, avoid brushing your gums so hard that they bleed, as this may also lead to further complications with bad breath. Take proactive measures to help keep your breath smelling fresh. Be sure to brush your teeth and gums twice a day to keep bad breath at bay. Use a fluoride toothpaste and gently clean your tongue using a tongue scraper or cleaner. 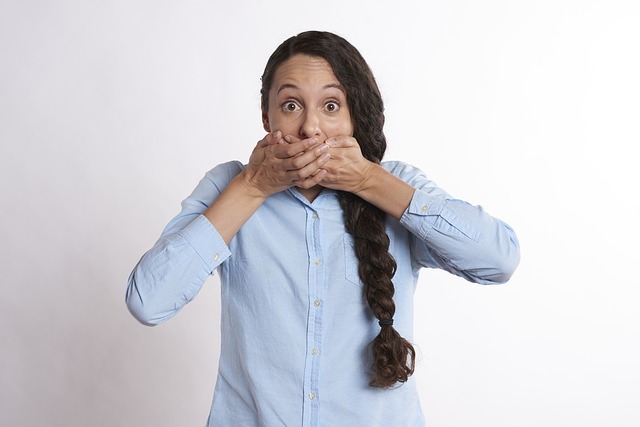 Sulfur producing bacteria can build up on your tongue and contribute to bad smelling breath. Getting regular dental check-ups ensures you are maintaining good, consistent oral hygiene. Using antibacterial mouthwash and sugar-free mints or chewing gum after meals can also help you maintain fresh-smelling breath. If you use dentures, be sure to remove them when sleeping and clean them regularly. When in doubt, be sure to contact a dentist to get expert advice. A dentist can offer guidelines to help you minimize bad breath and discover underlying problems if necessary. Contact your Asante Dental Yaletown dentistry to schedule an appointment today.